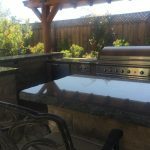 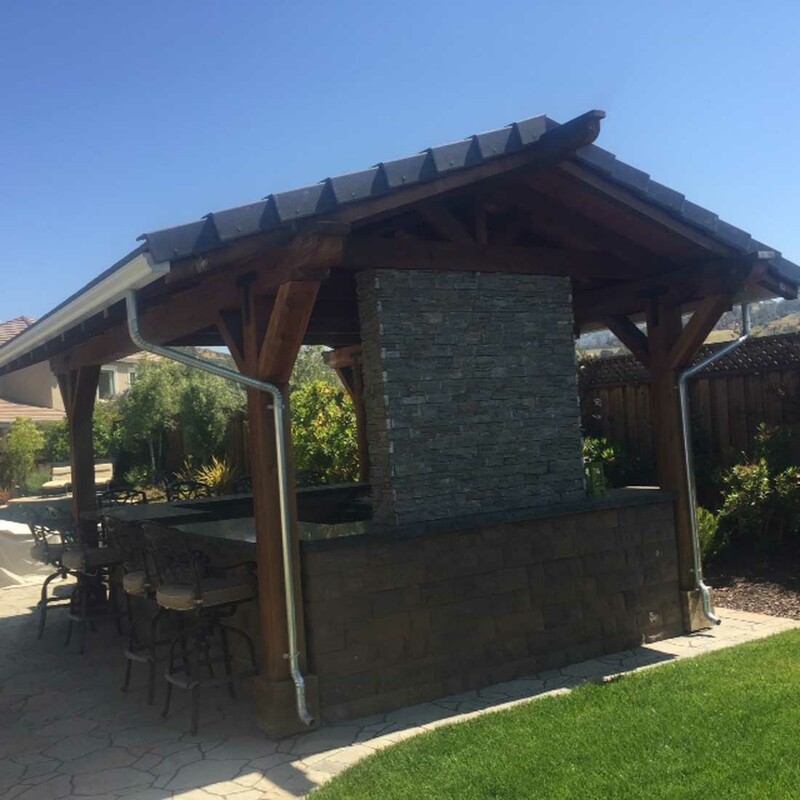 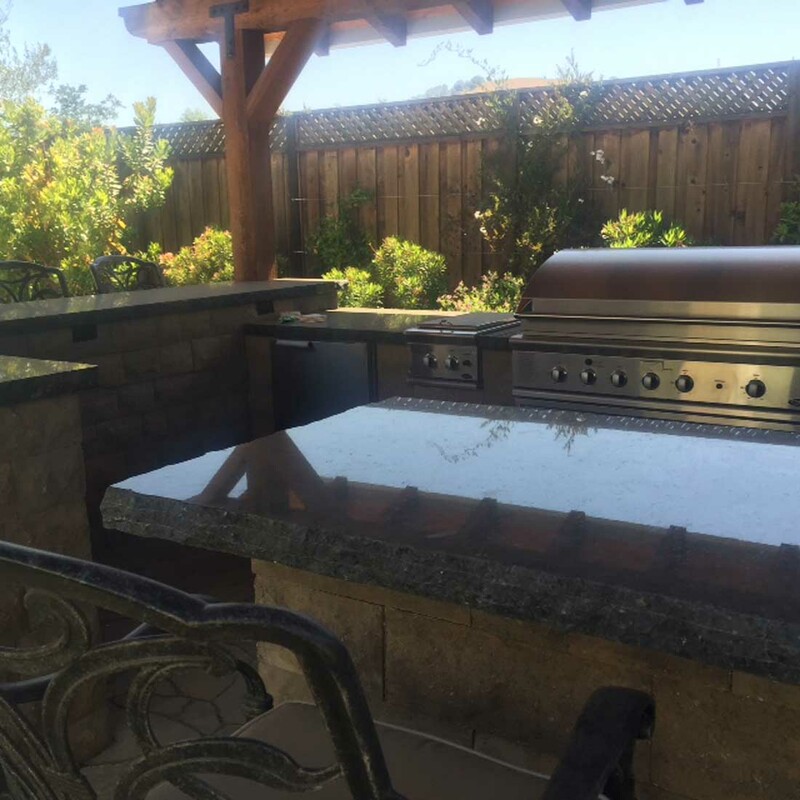 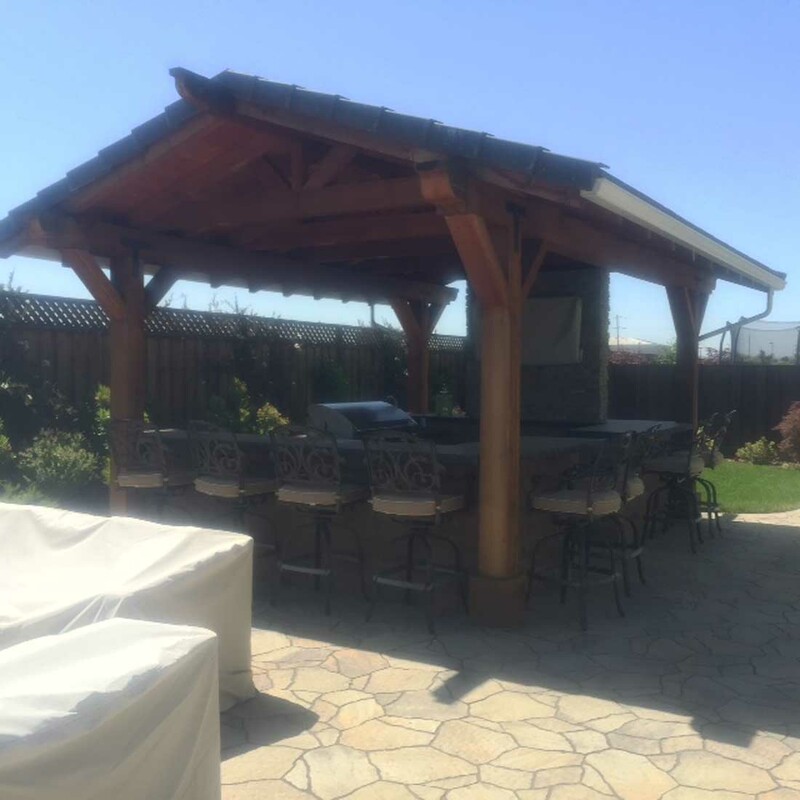 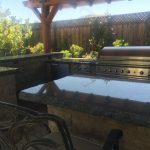 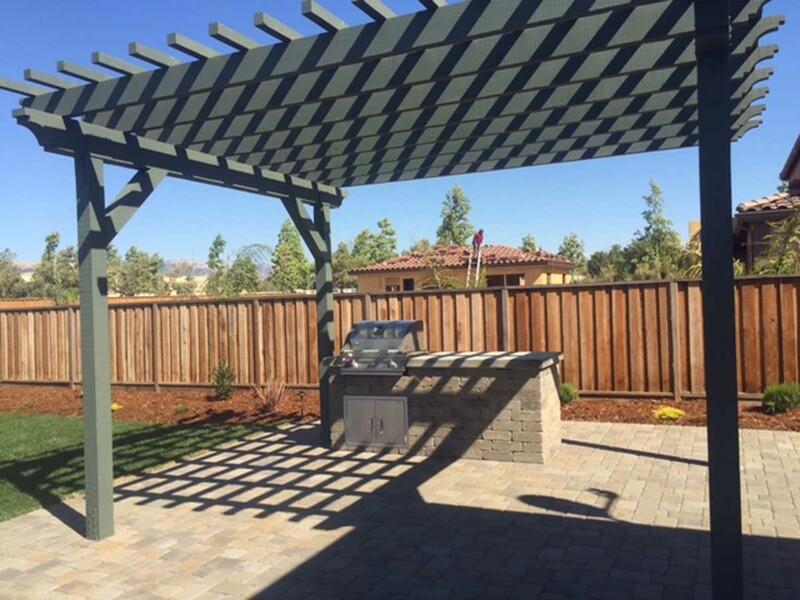 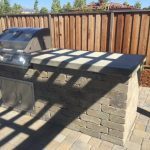 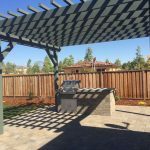 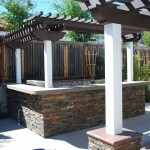 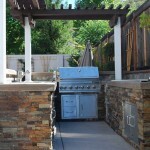 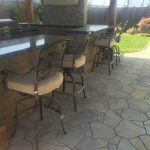 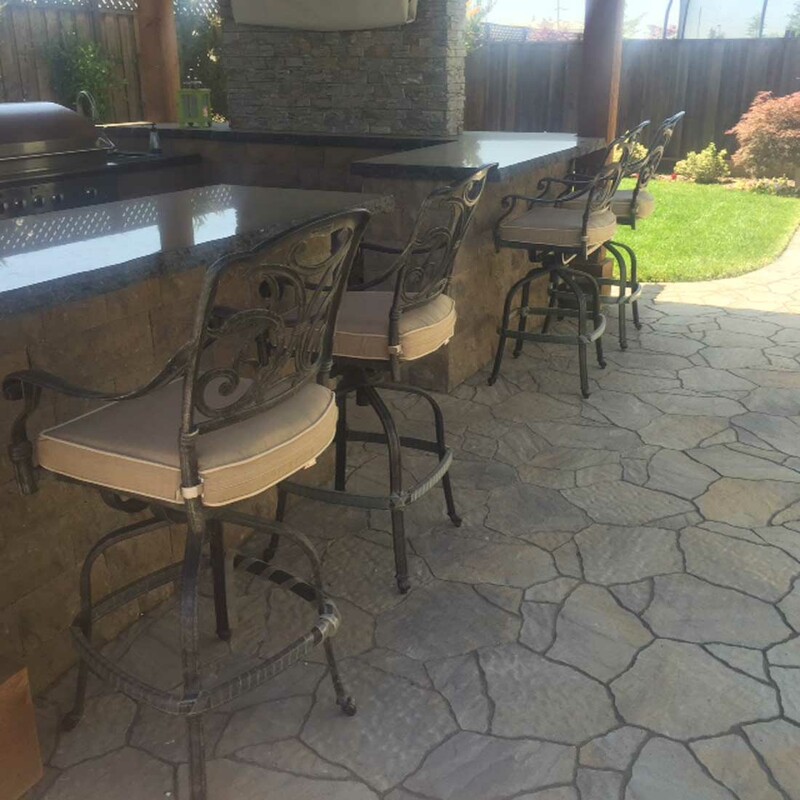 This project involved putting together a complete outdoor kitchen with a stylish painted arbor above. 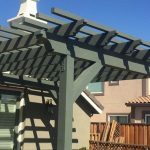 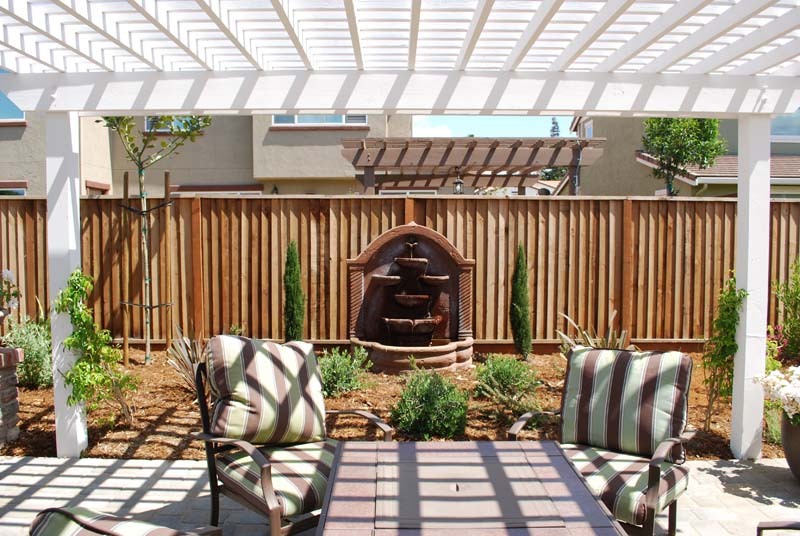 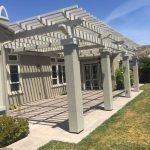 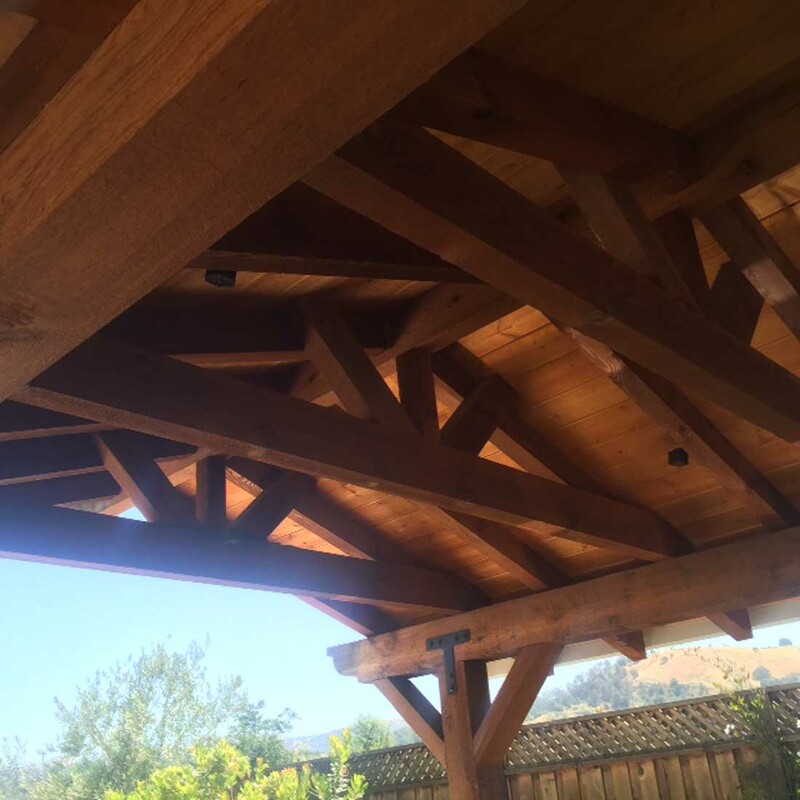 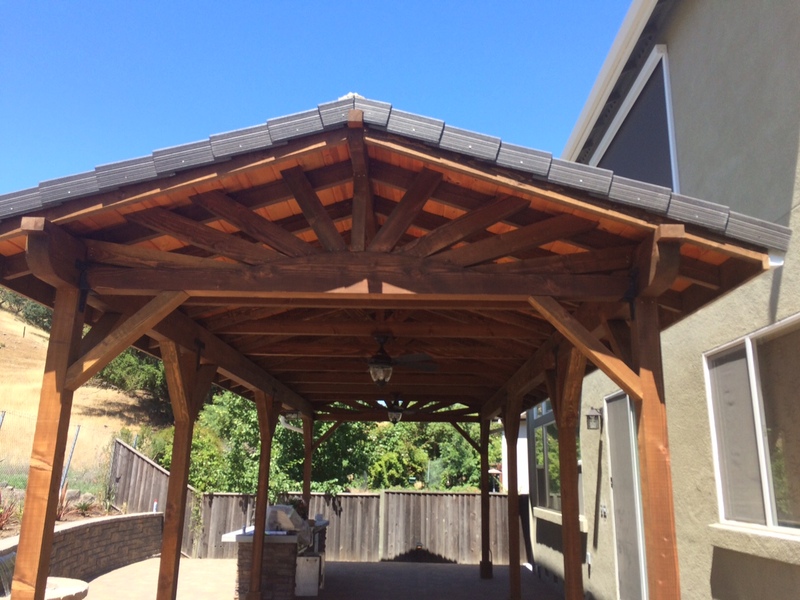 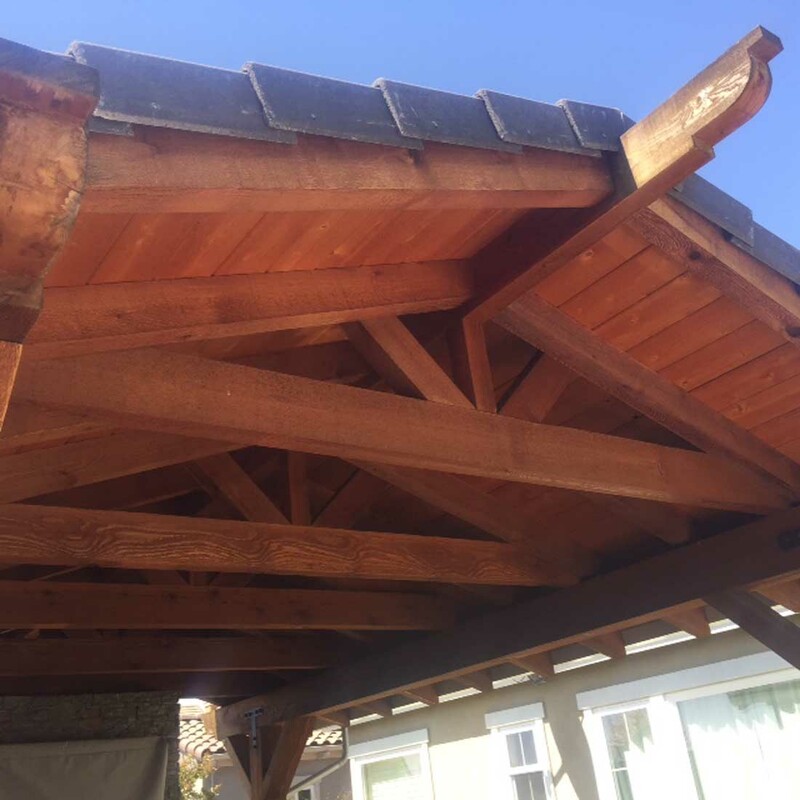 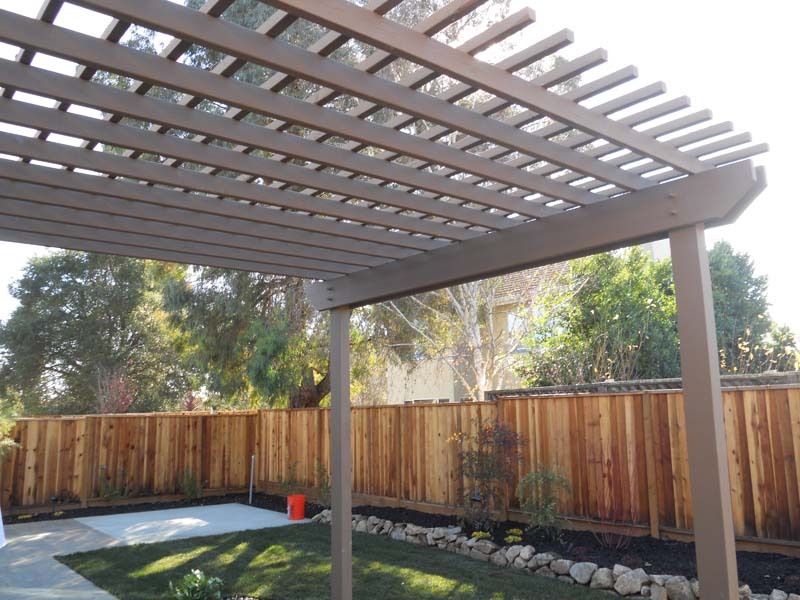 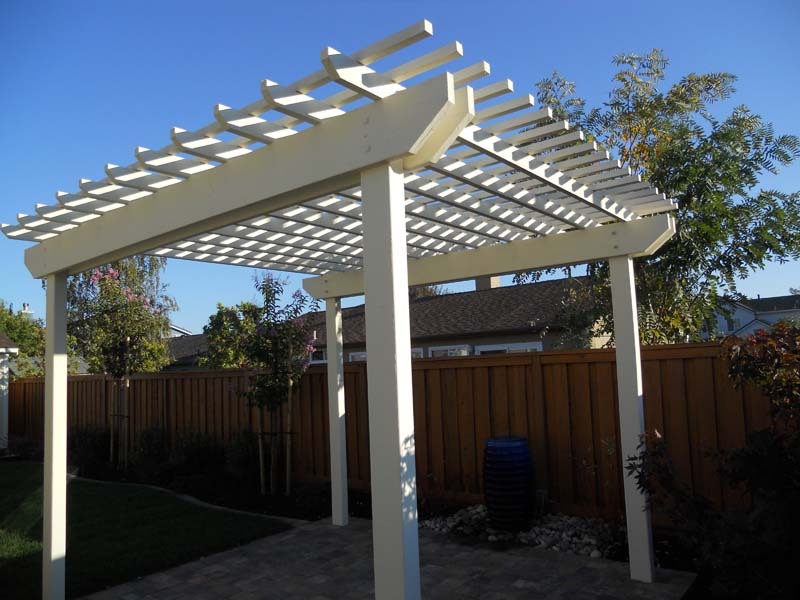 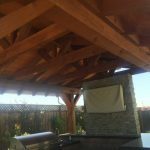 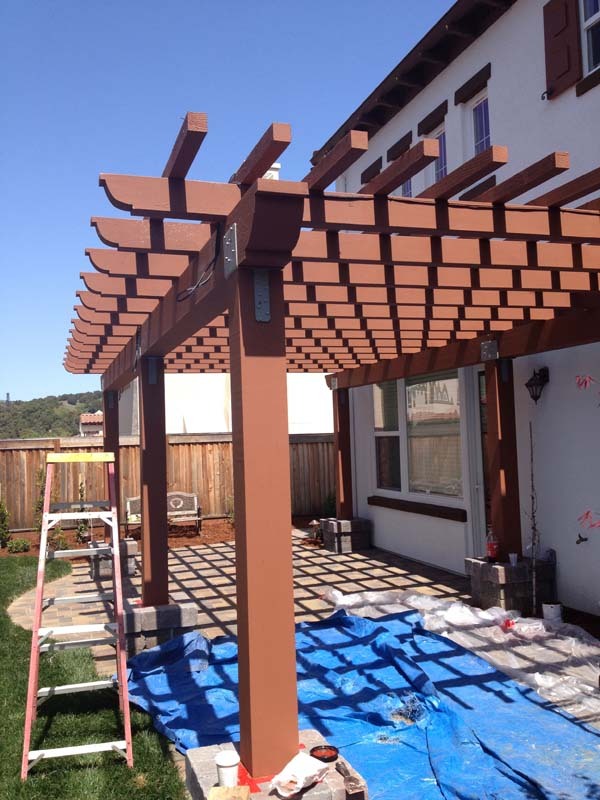 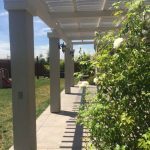 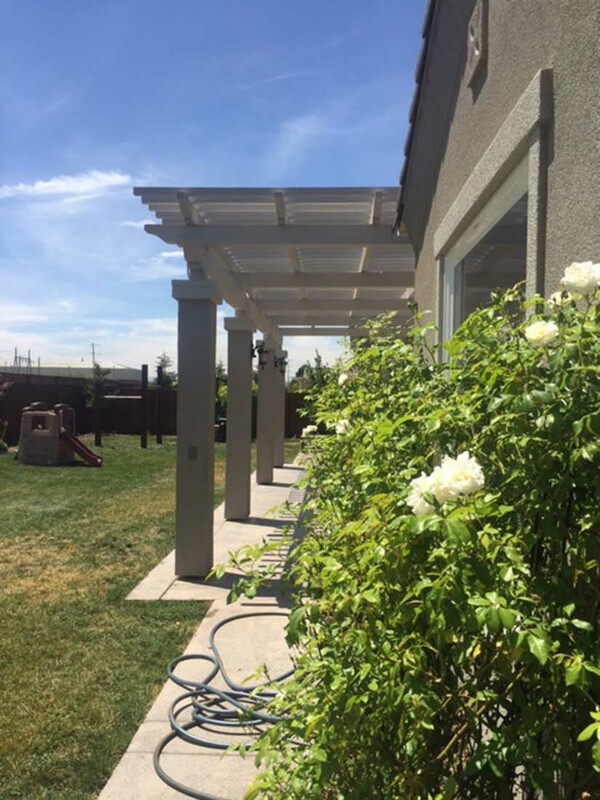 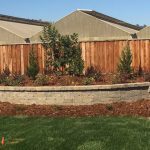 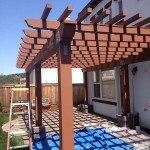 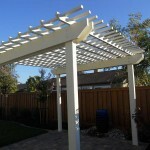 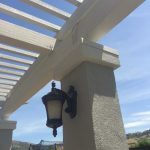 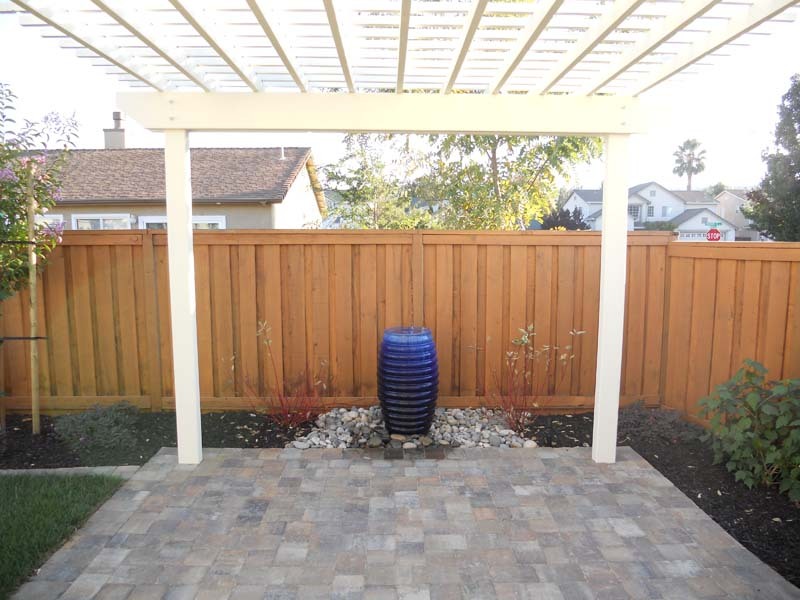 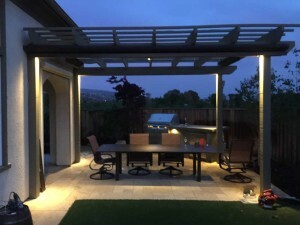 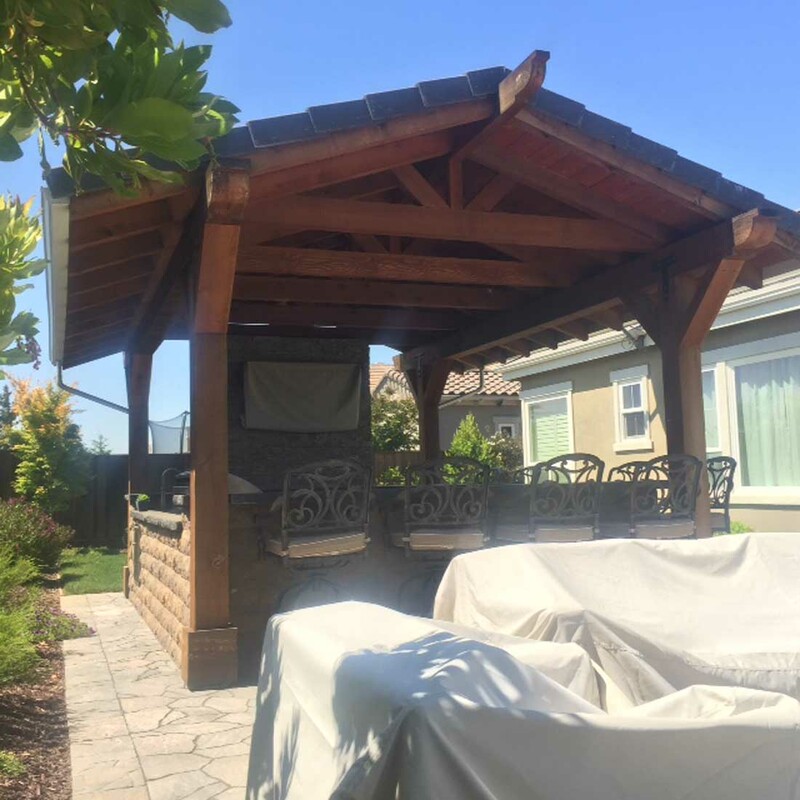 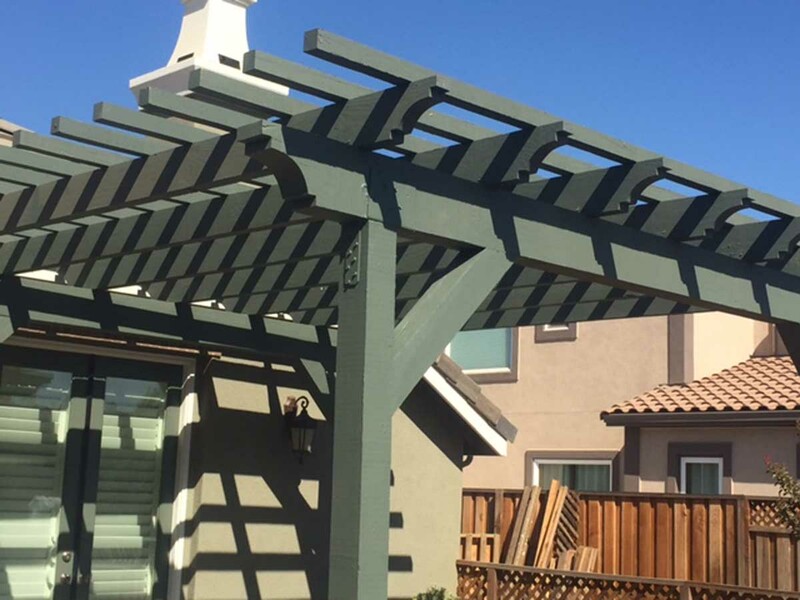 Take a look at the time lapse build of this great arbor in Gilroy. 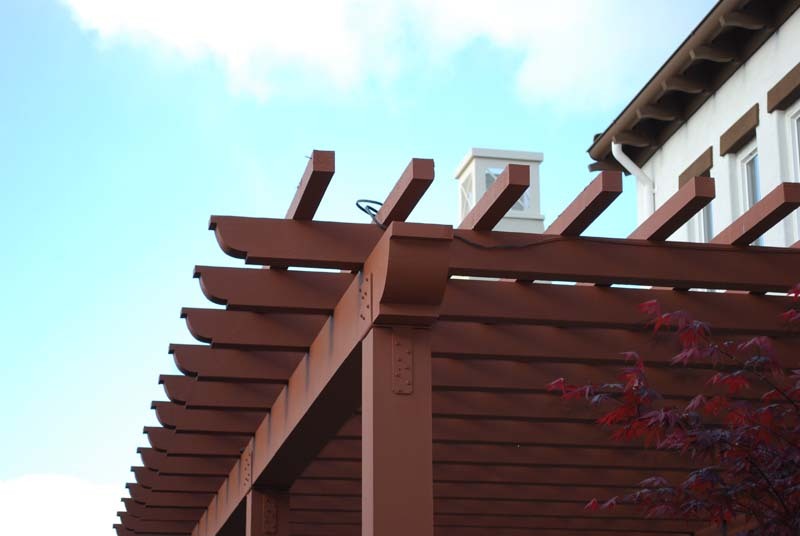 The 45 second video shows start to finish. 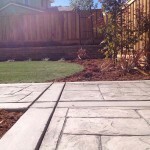 This build shows just how detailed our concrete work can be. 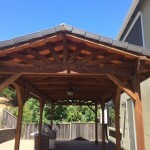 We also incorporated one of our incredible arbors. 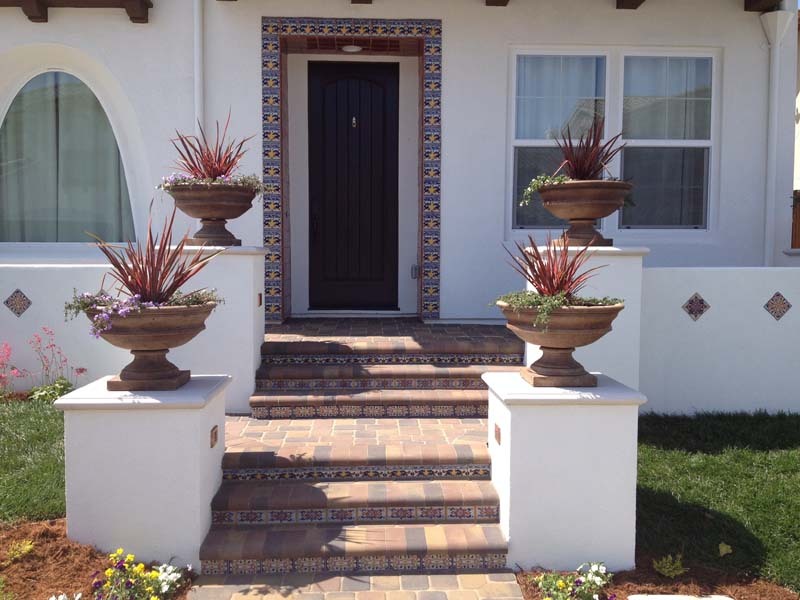 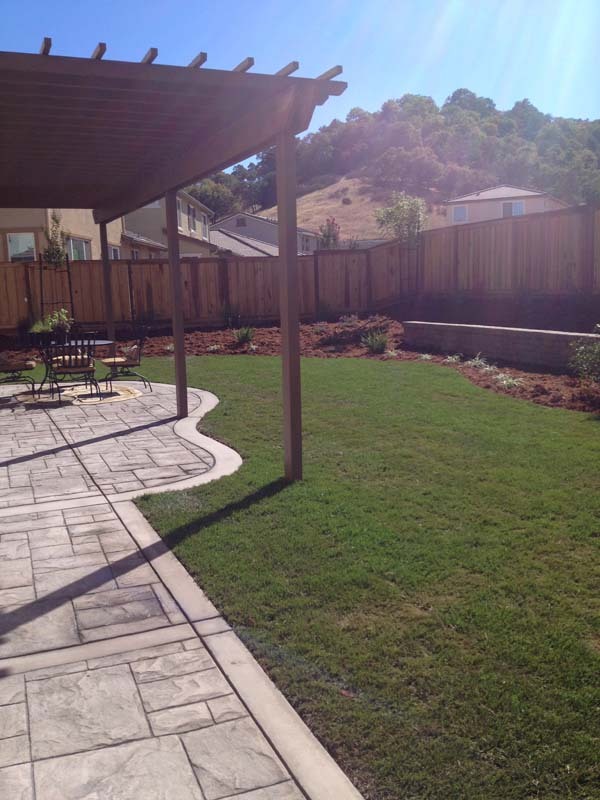 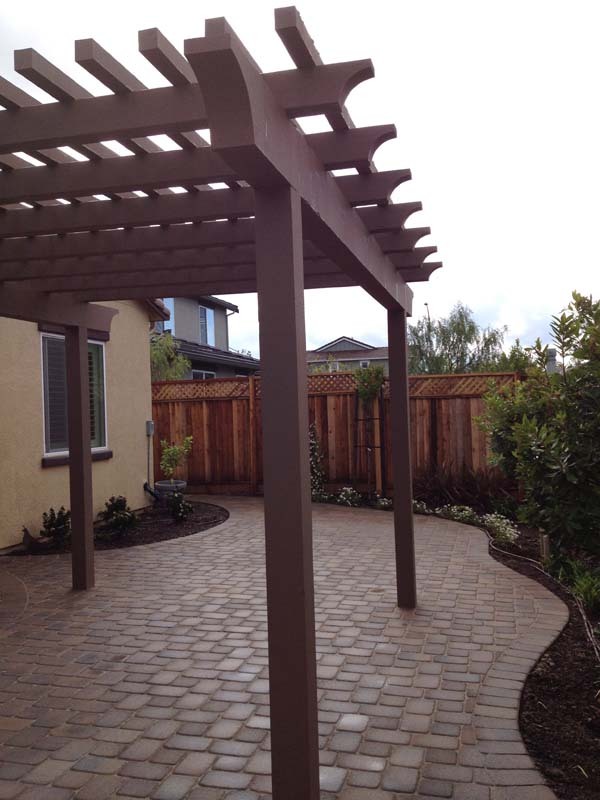 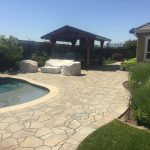 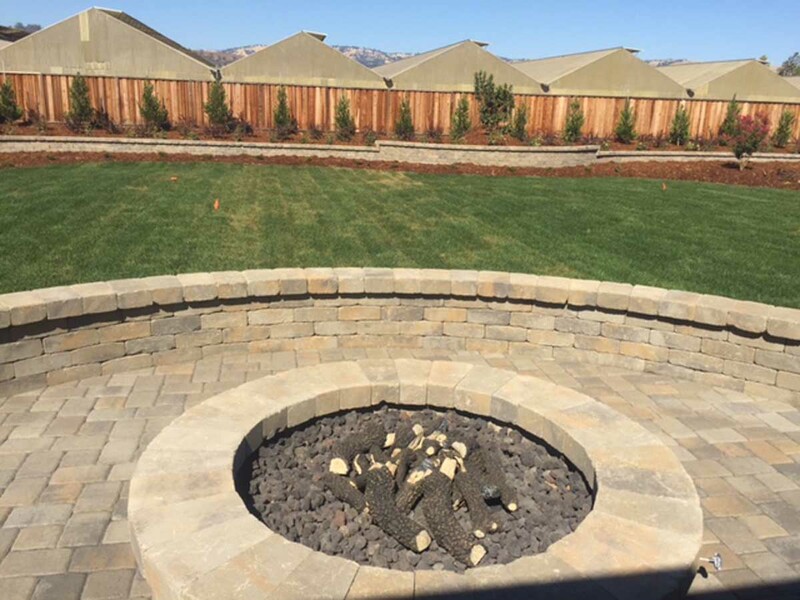 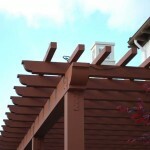 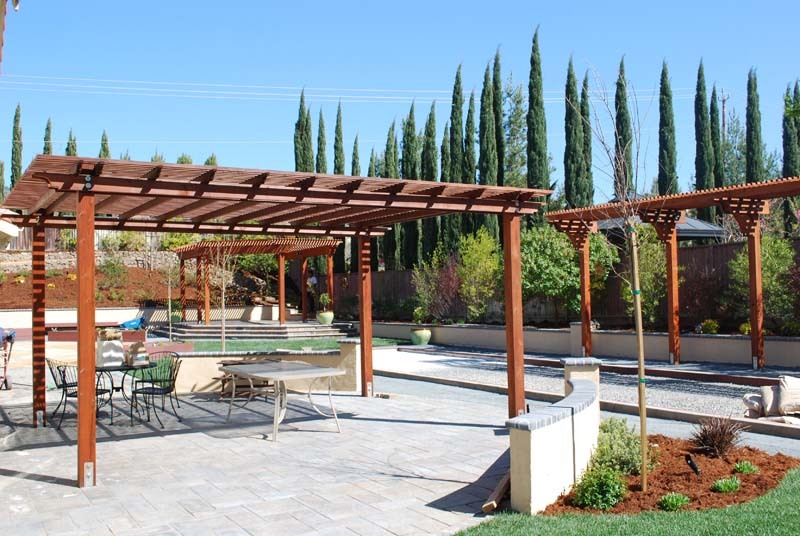 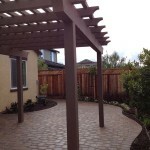 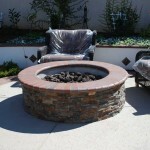 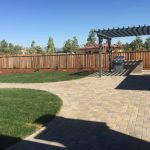 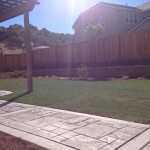 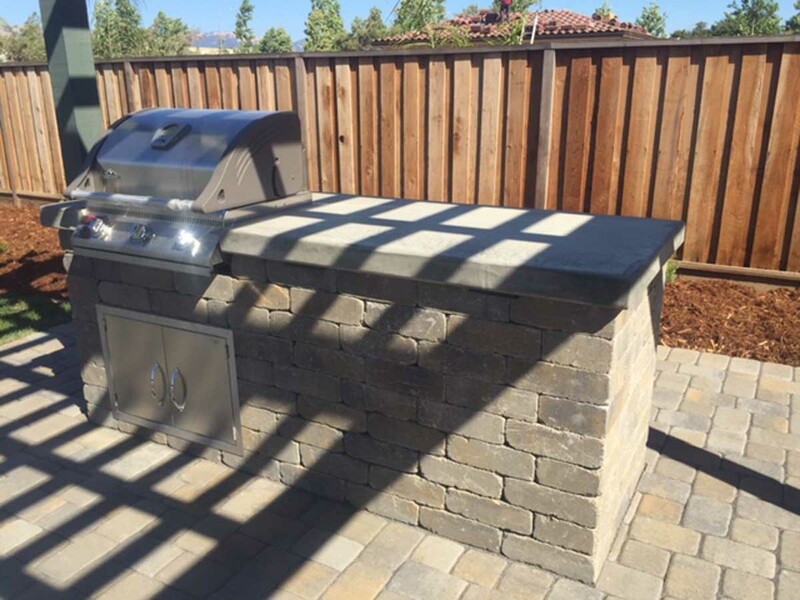 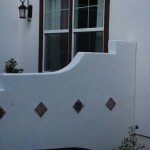 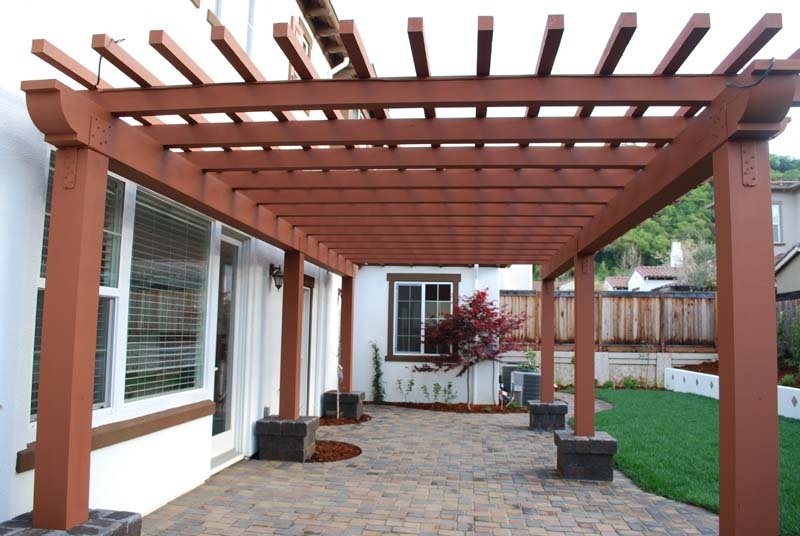 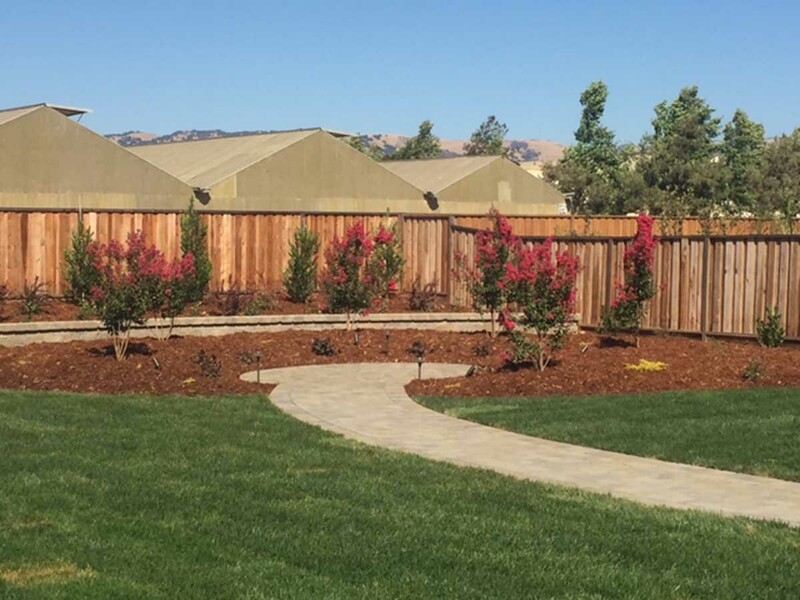 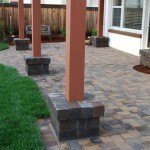 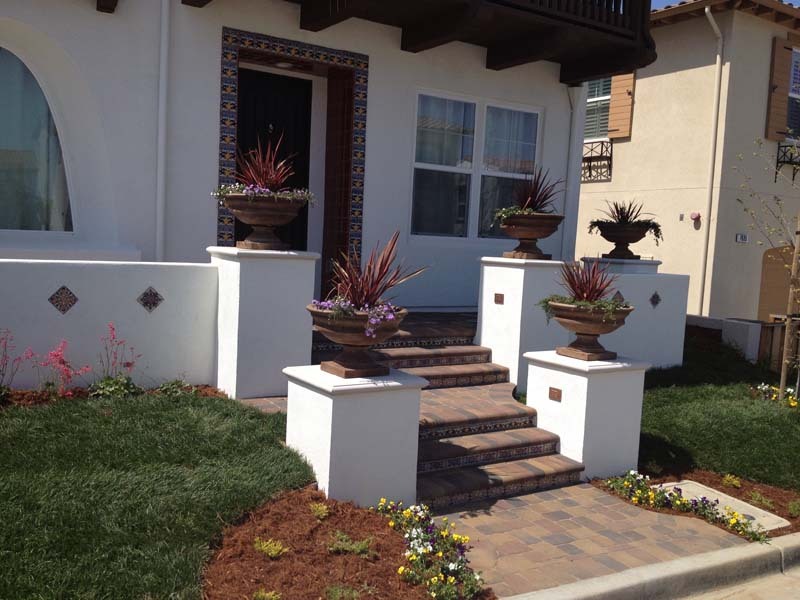 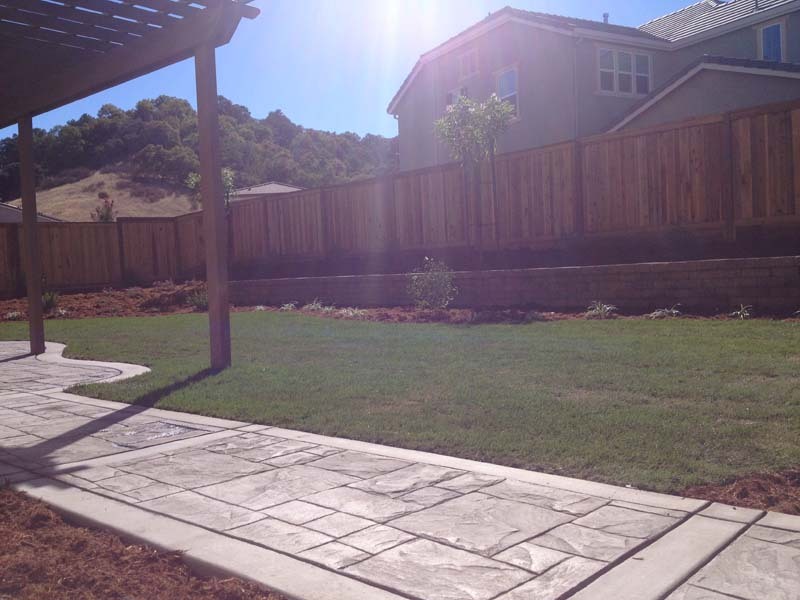 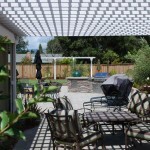 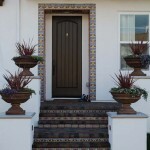 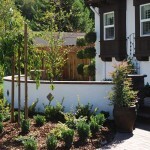 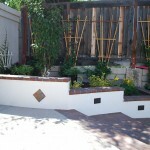 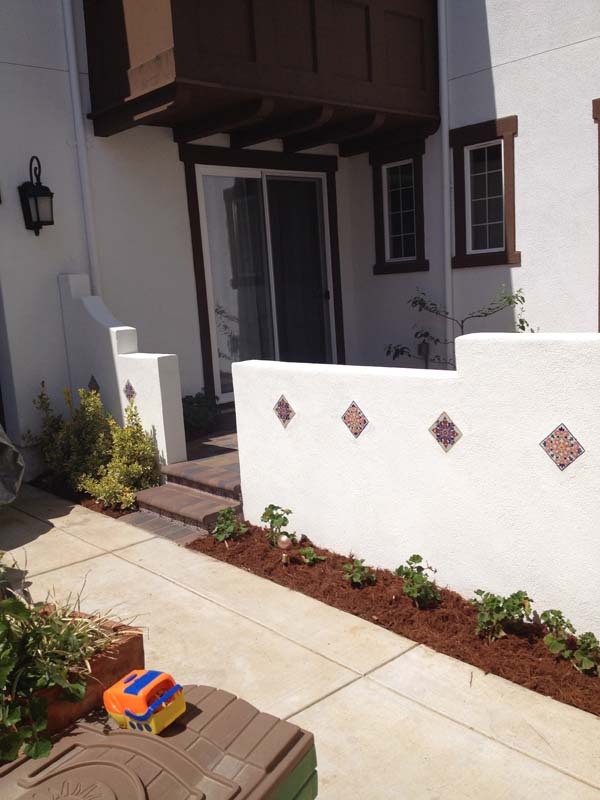 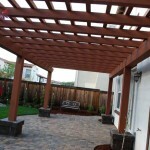 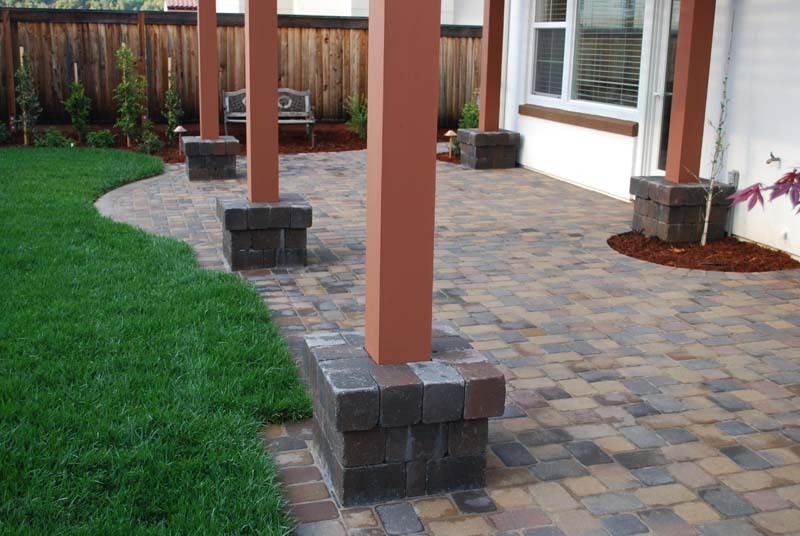 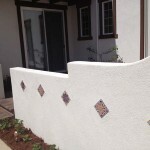 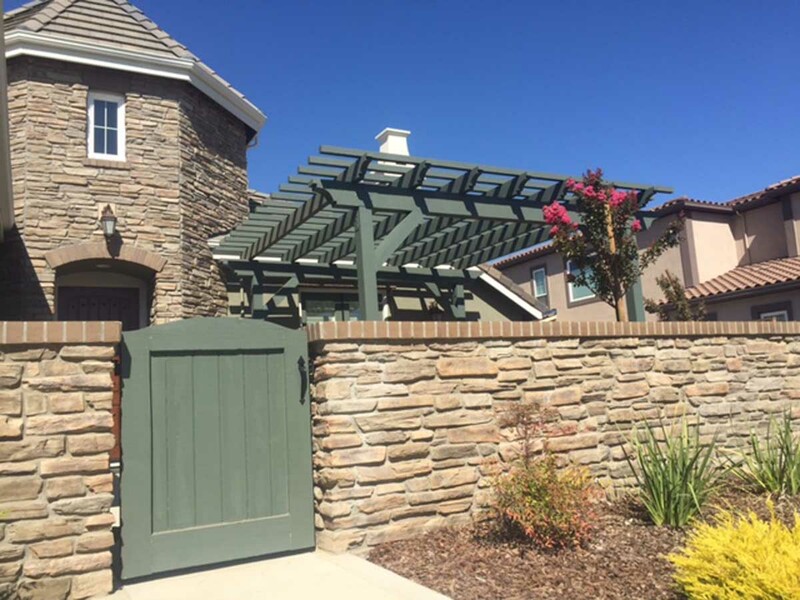 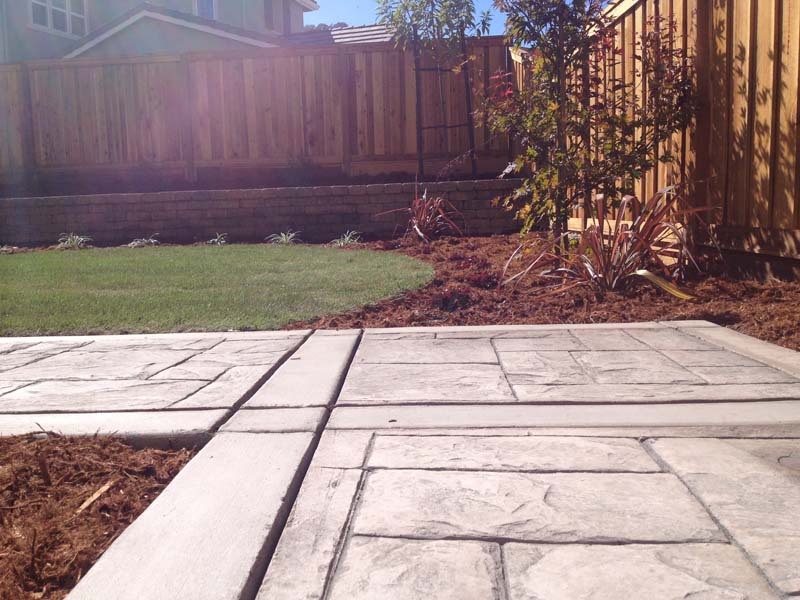 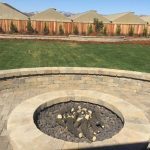 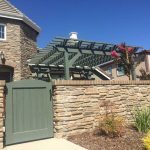 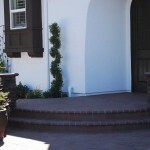 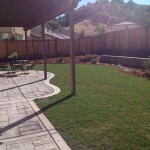 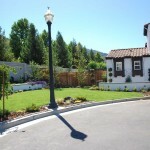 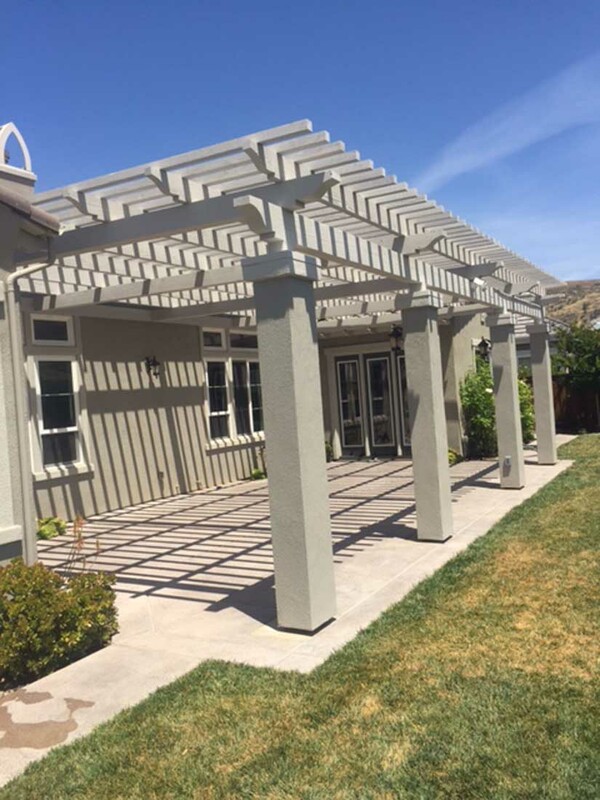 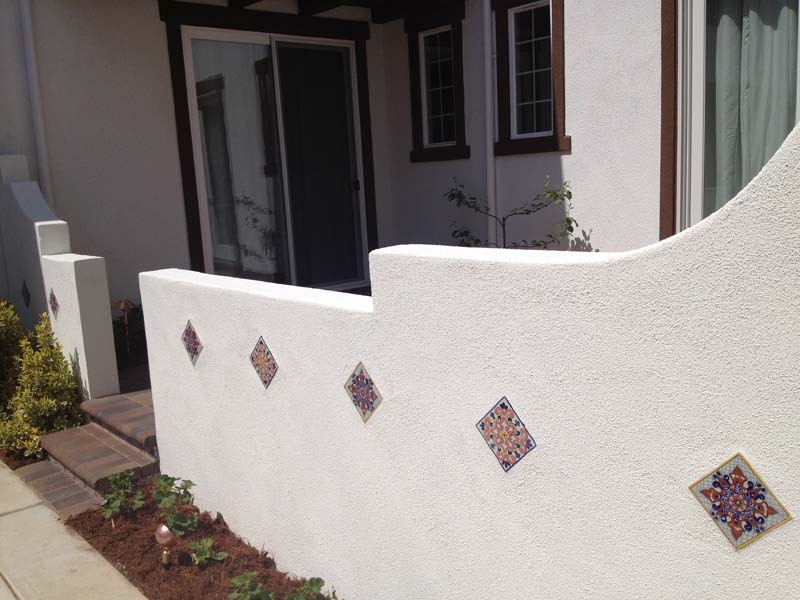 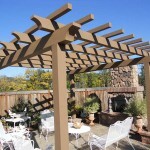 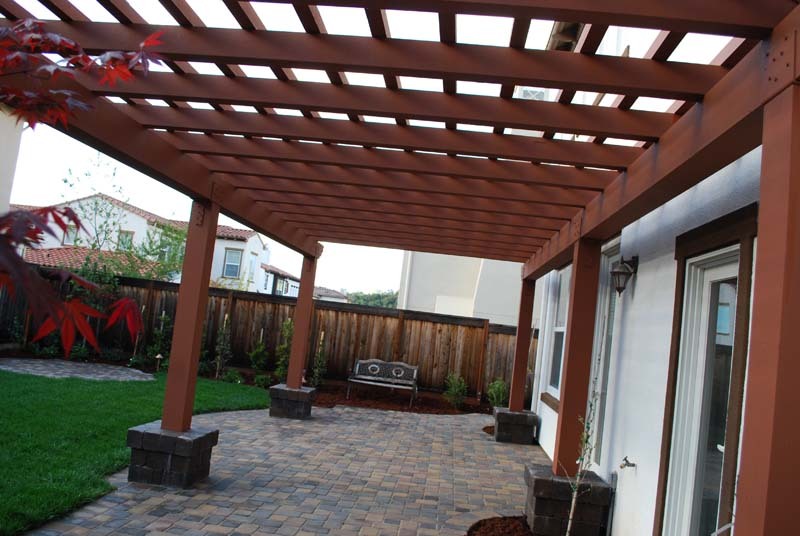 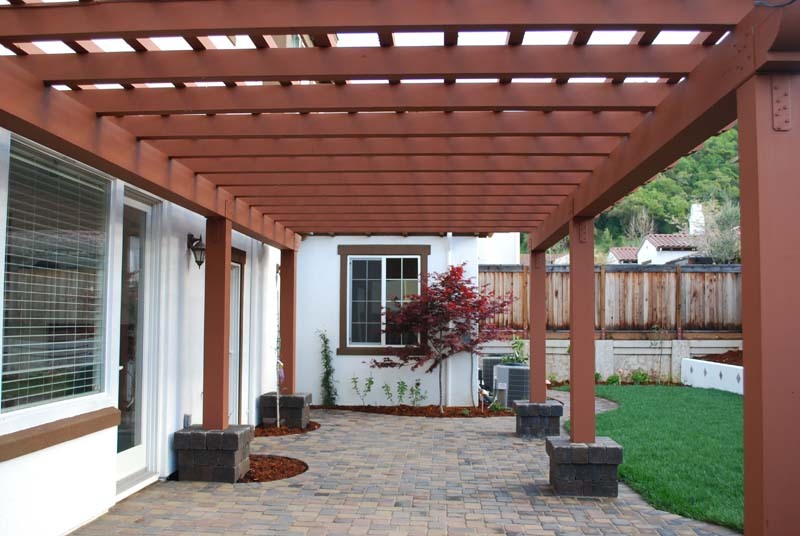 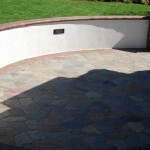 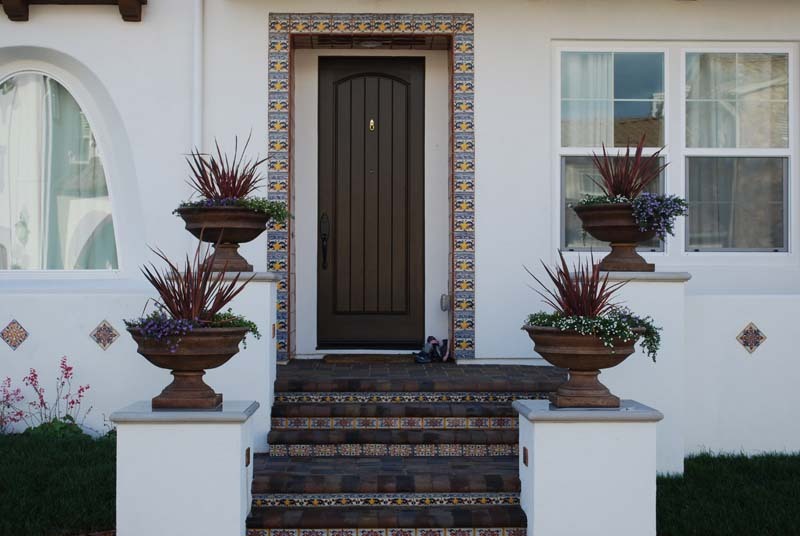 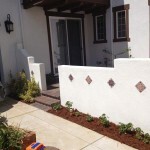 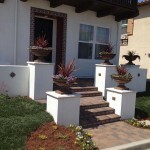 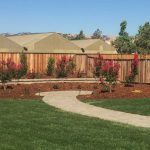 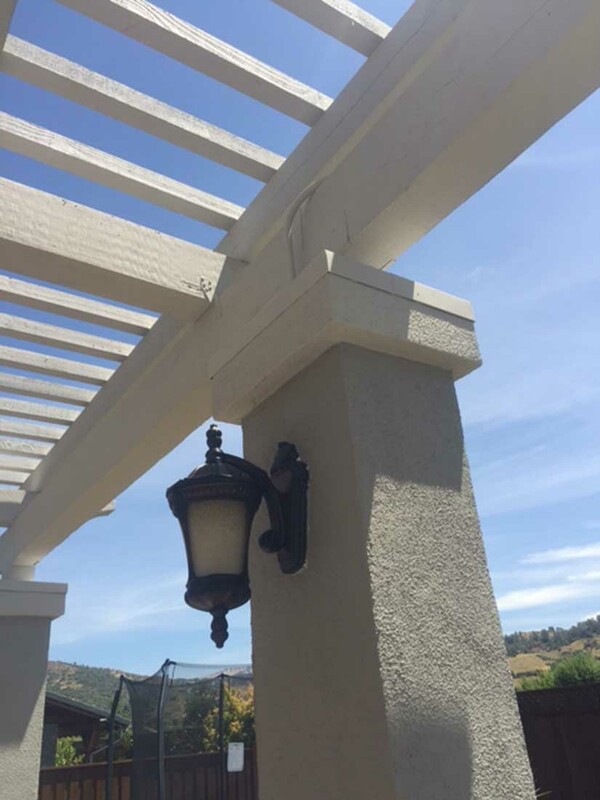 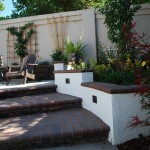 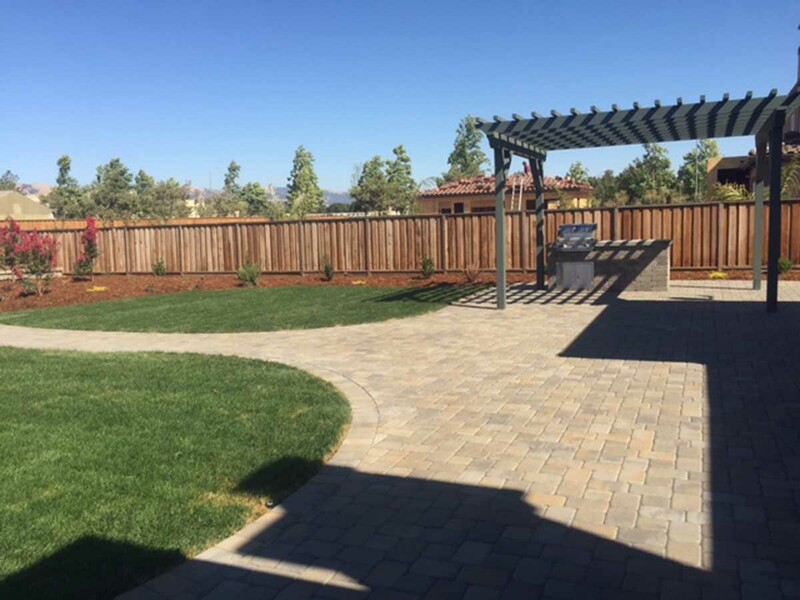 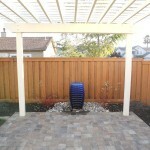 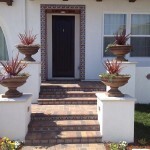 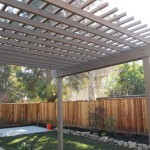 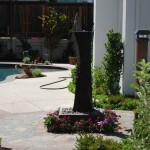 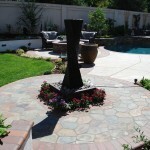 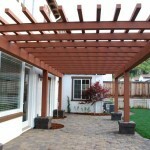 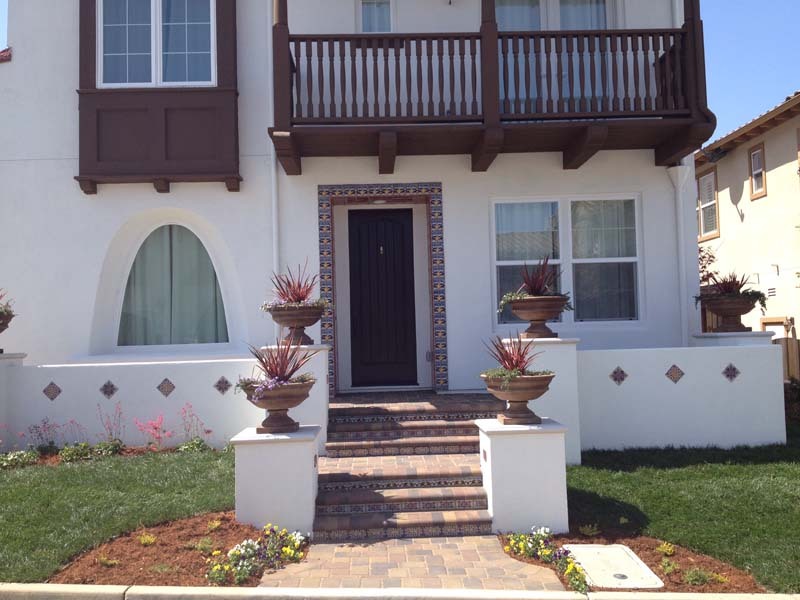 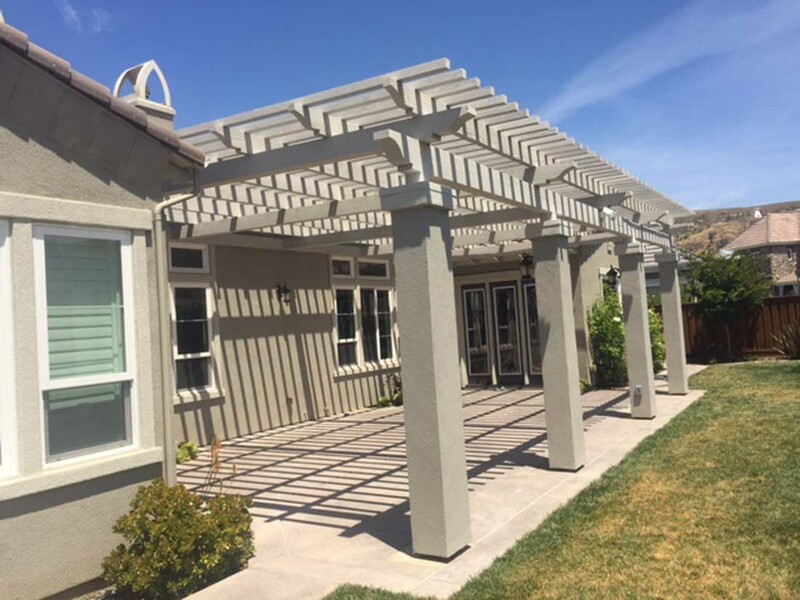 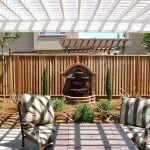 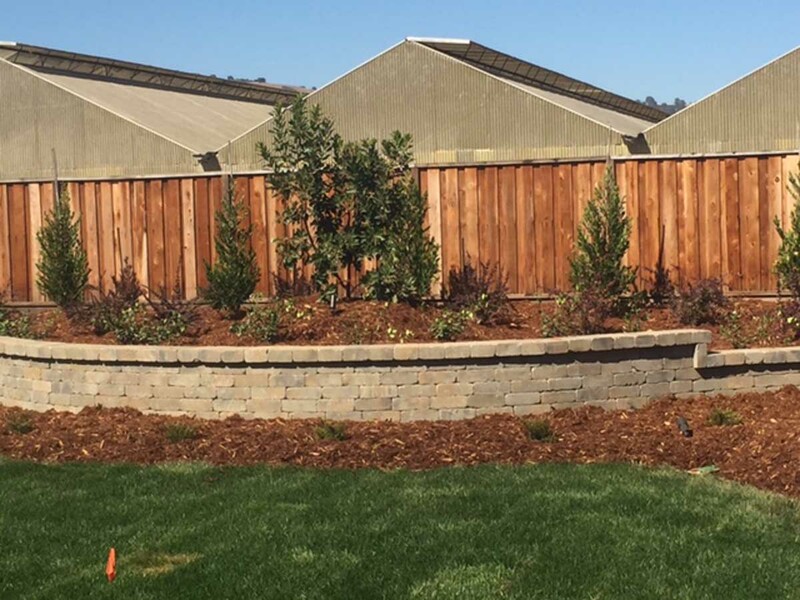 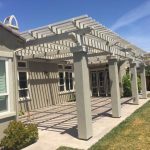 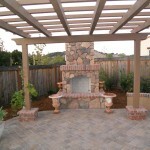 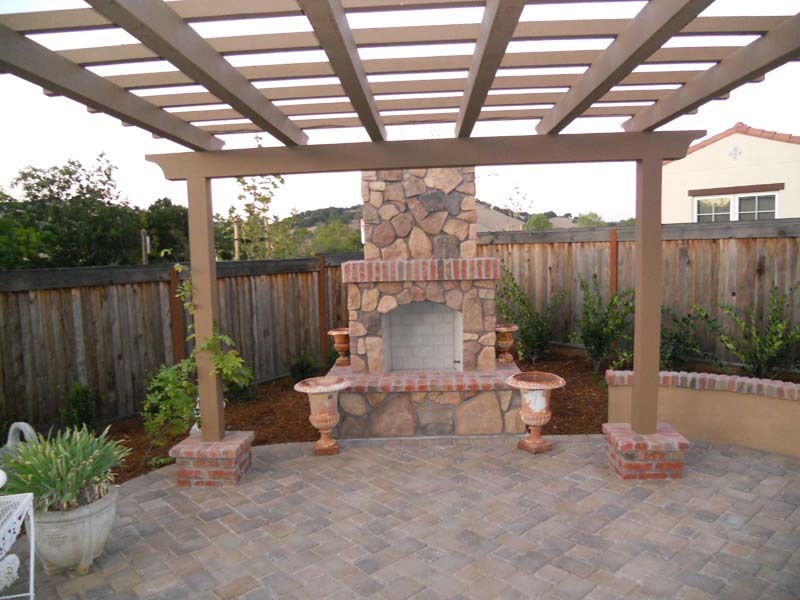 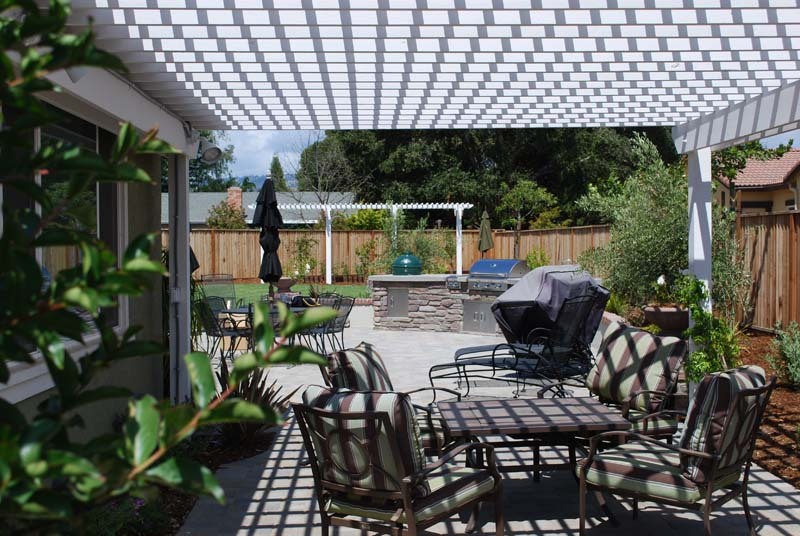 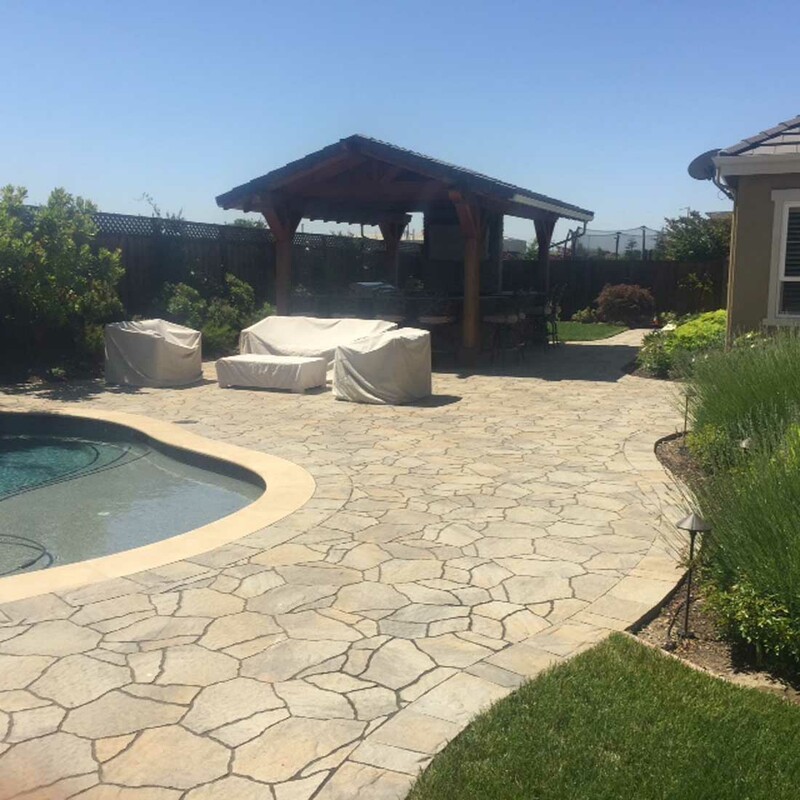 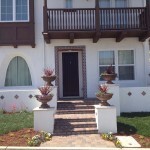 Here you can see various of our arbors built all over the Gilroy and Morgan Hill area. 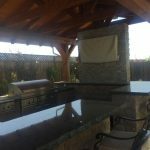 These projects are all custom built to the owners specifications. 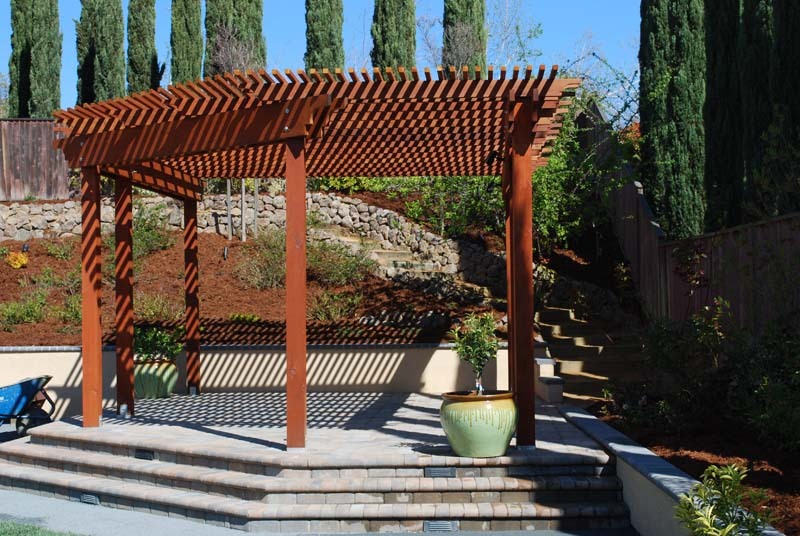 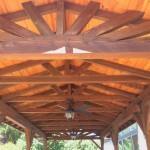 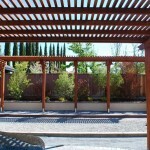 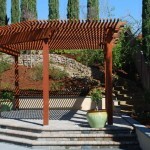 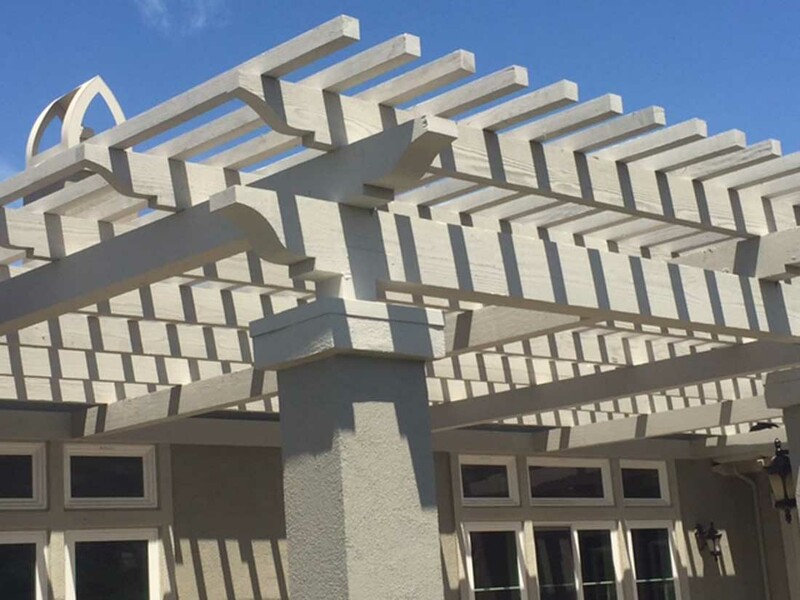 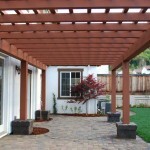 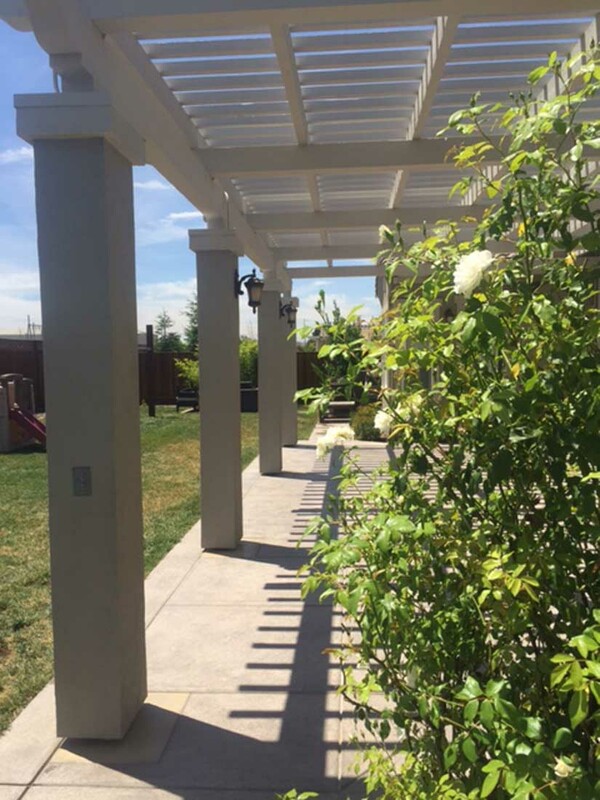 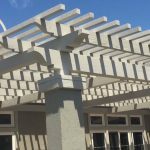 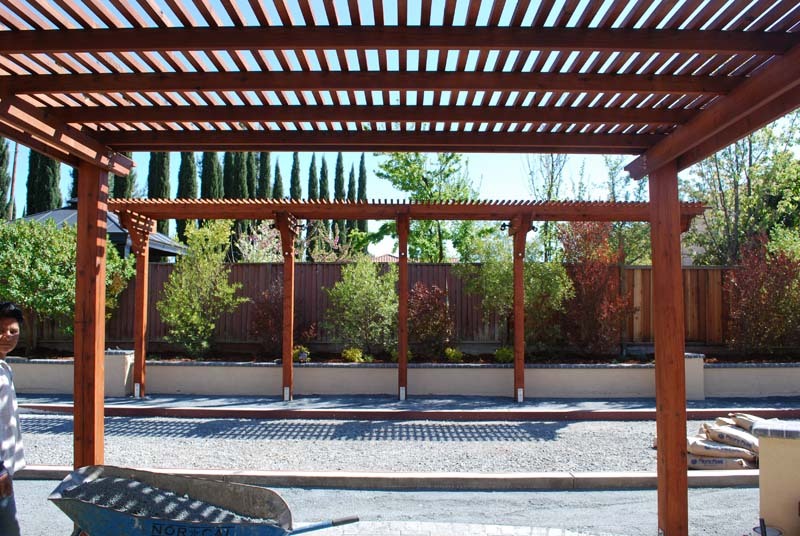 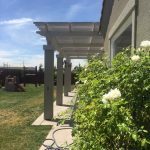 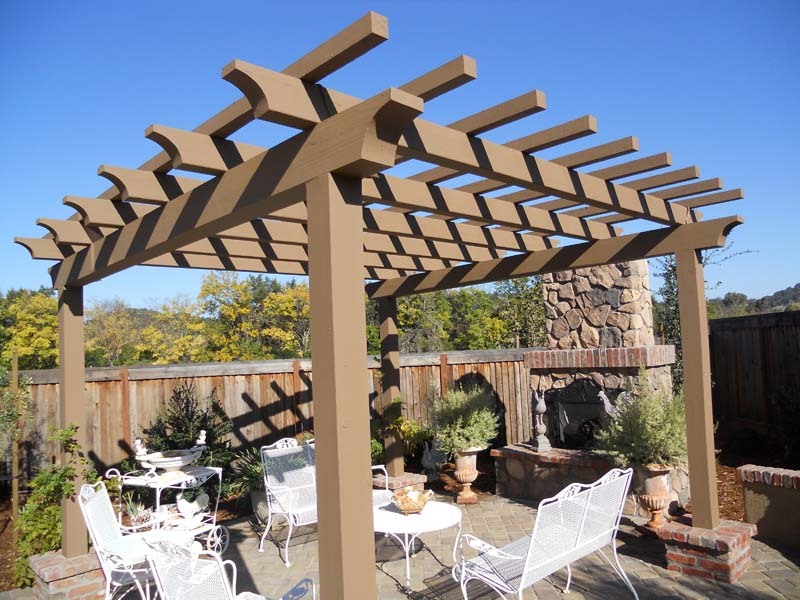 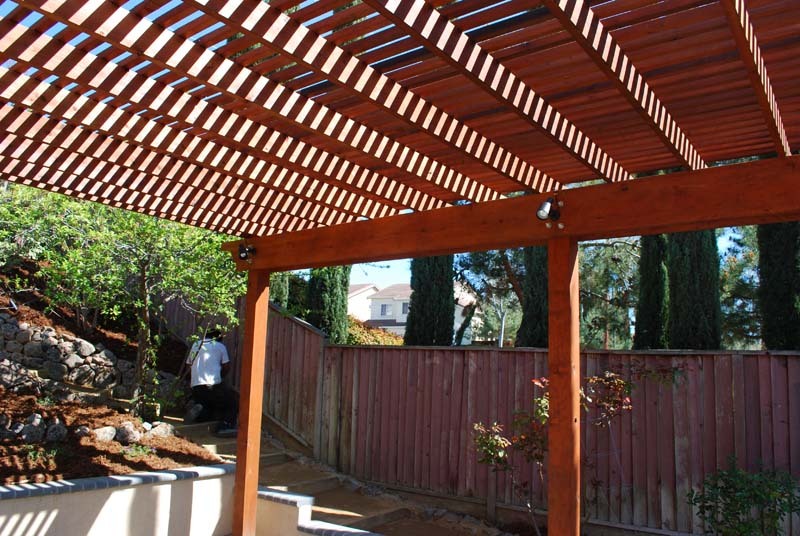 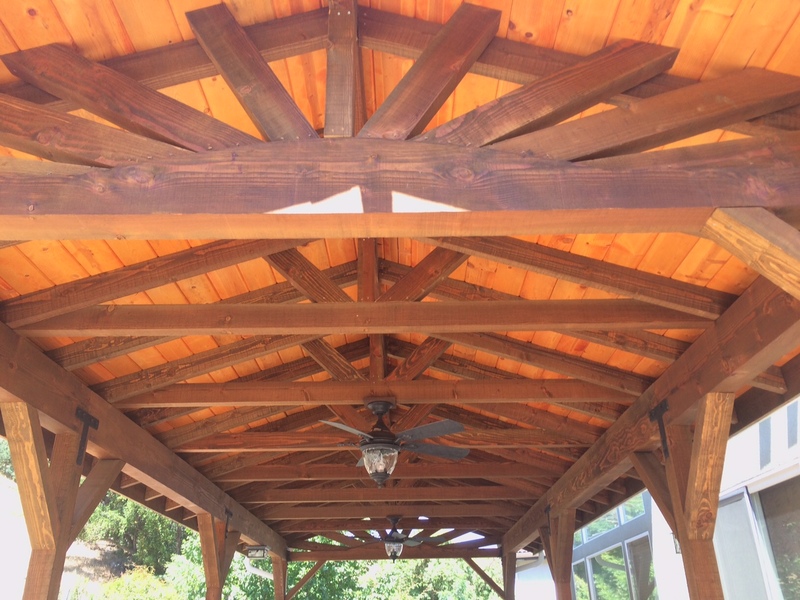 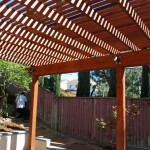 This stained arbor was created with special custom designed footings. 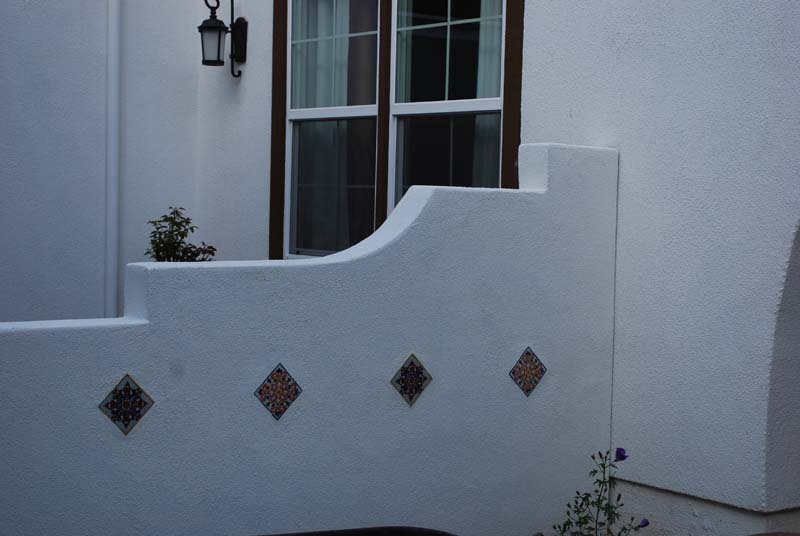 These accents really take the project to the next level.